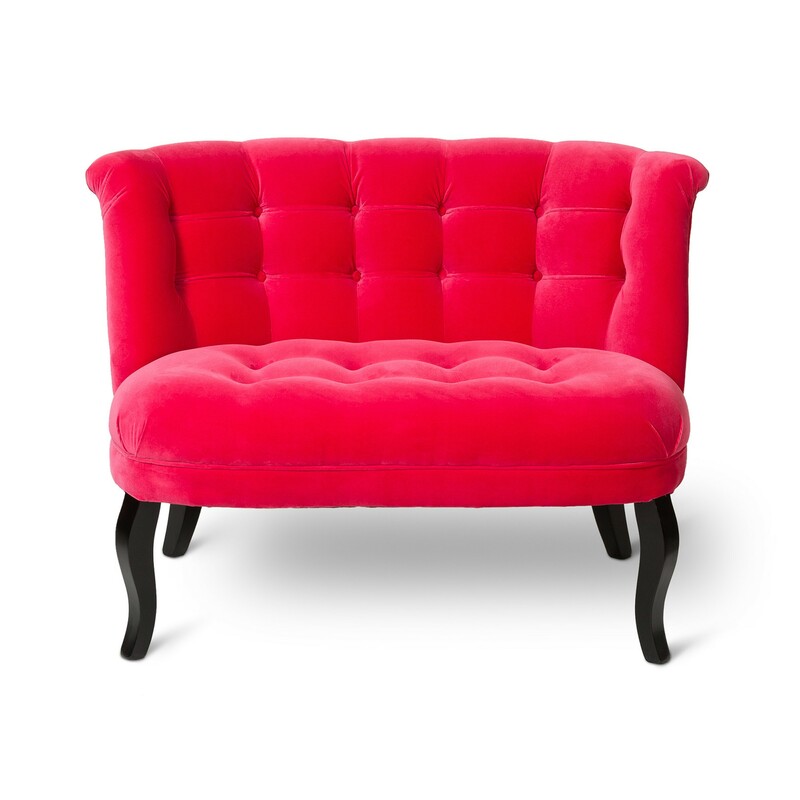 A key trend in today’s modern interiors is seeing the rise in popularity of the loveseat. 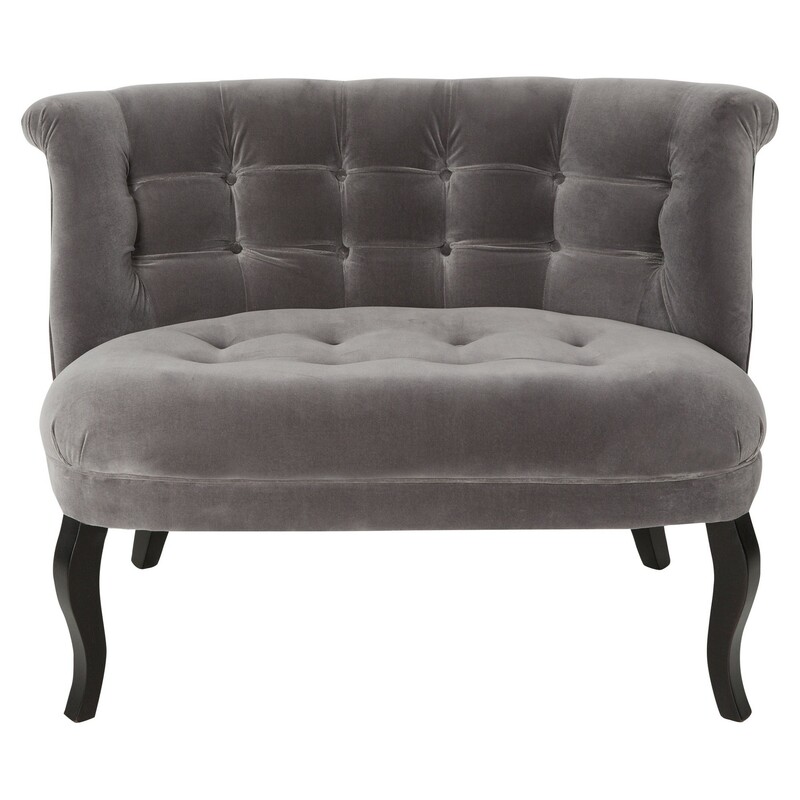 This generously over sized armchair or Snuggler has an interesting past and has been used throughout history. 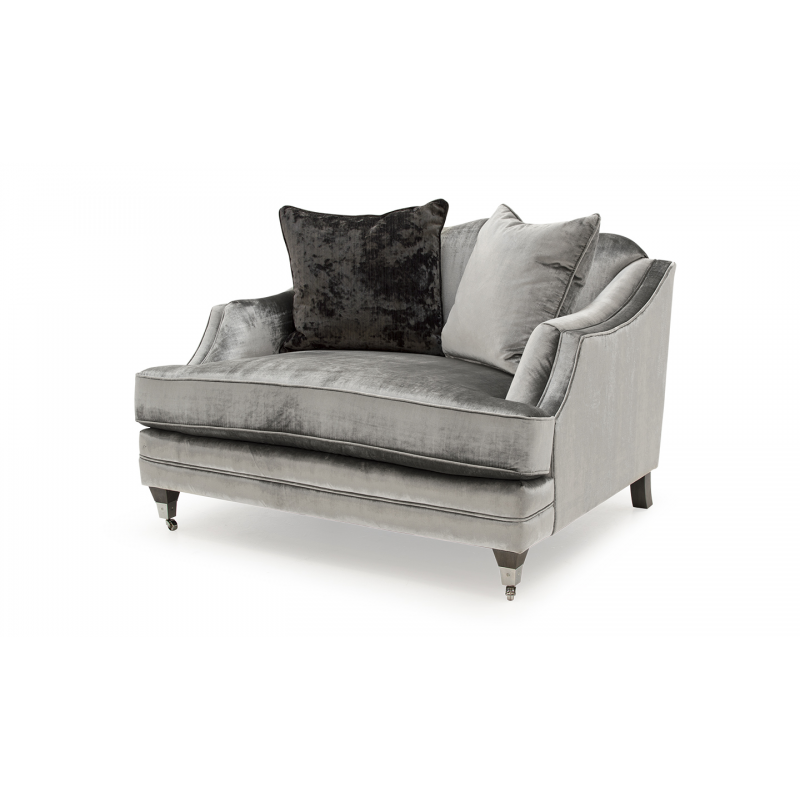 Many designs took shape over the years reflecting various themes of the time and furniture became more stylish with intricate detailing. 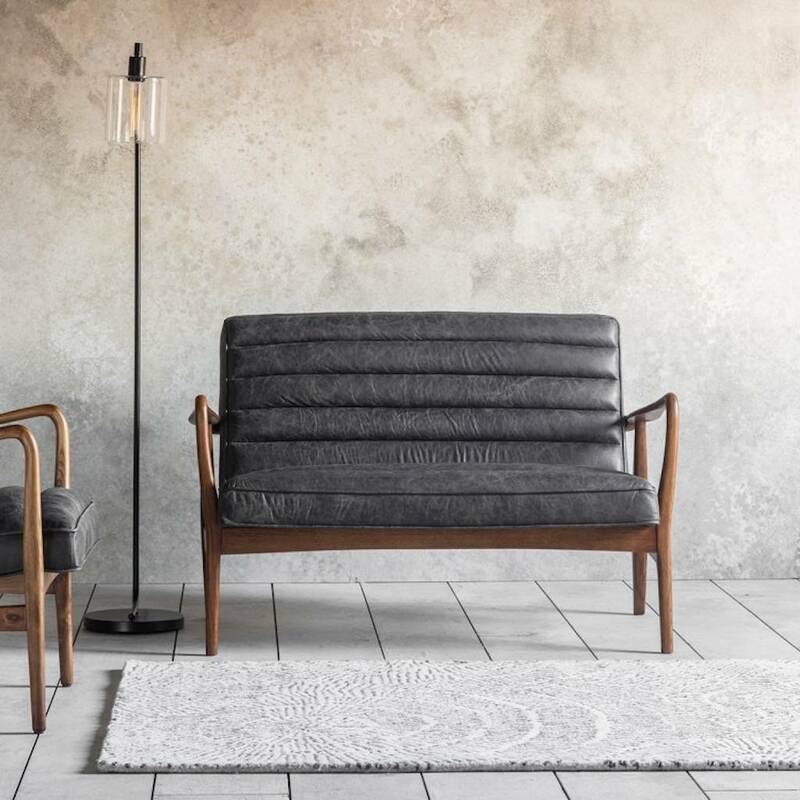 Designed to seat two people these finely crafted small sofas would soon become a more functional piece of furniture. 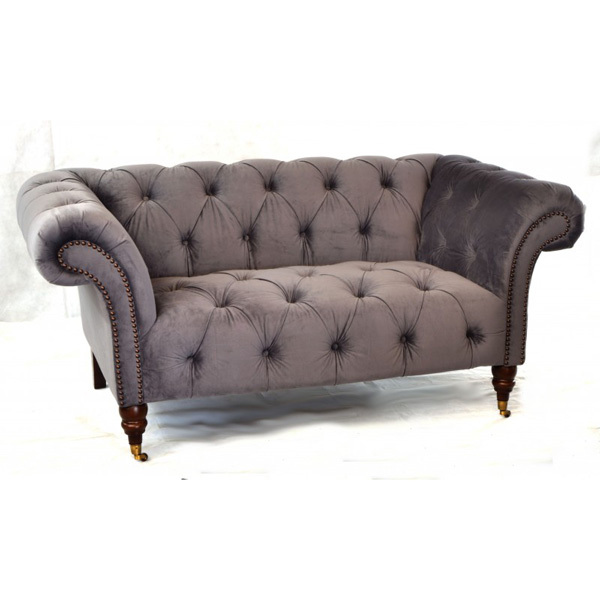 A Love seat sometimes spelt loveseat can be found under sections called small sofas, two seater sofas and snuggler chairs depending on the furniture stores. 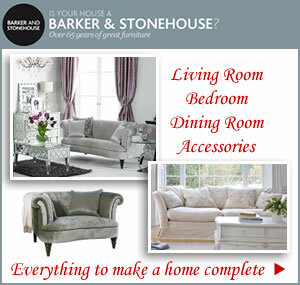 You’ll find Loveseats on sale at M&S and Barker & Stonehouse, Love Tubs at Oliver Bonas plus Cuddler Chairs at the Range. 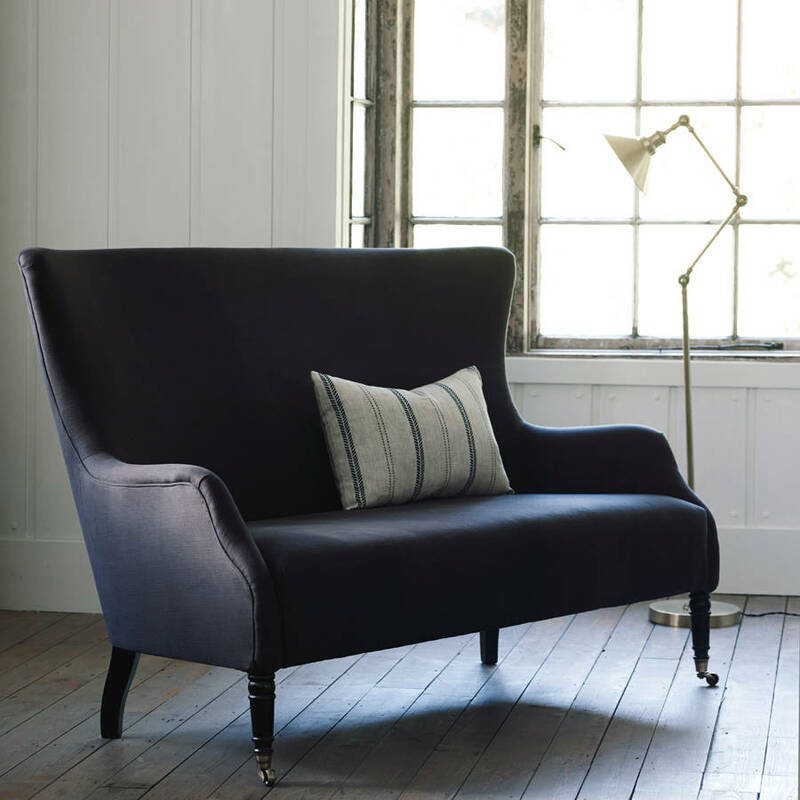 For traditional leather and fabric loveseats with loose and fixed covers there’s everything for the home at Laura Ashley. 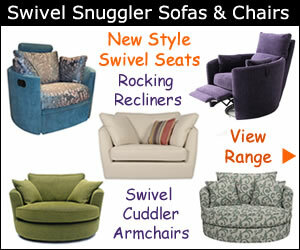 John Lewis has a fine collection of wide armchairs, love seats and snuggler sofas in a variety of colours and designs. 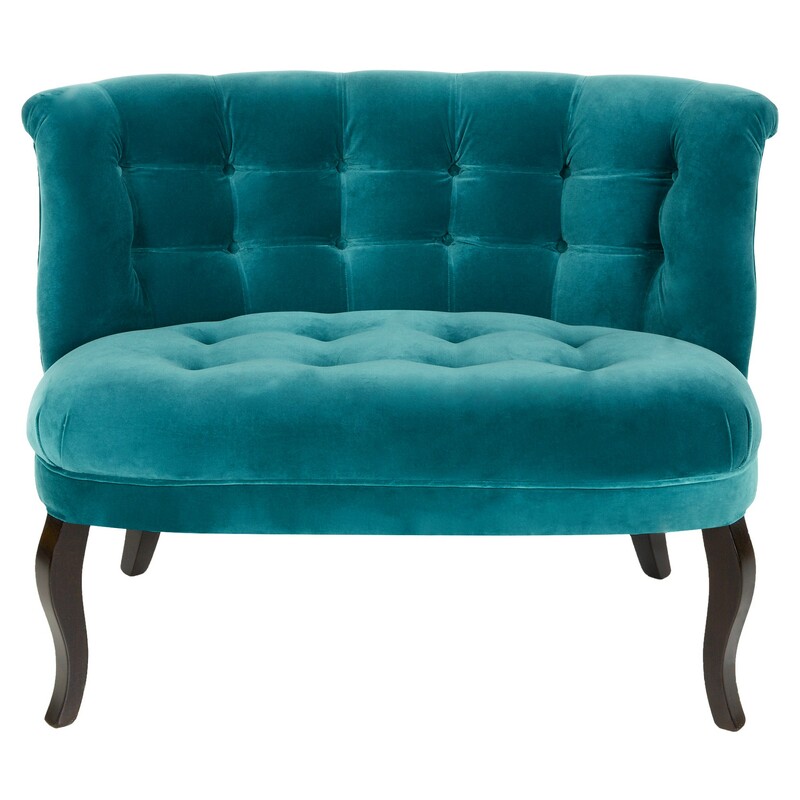 When extra seating is required buying a loveseat is an ideal solution. 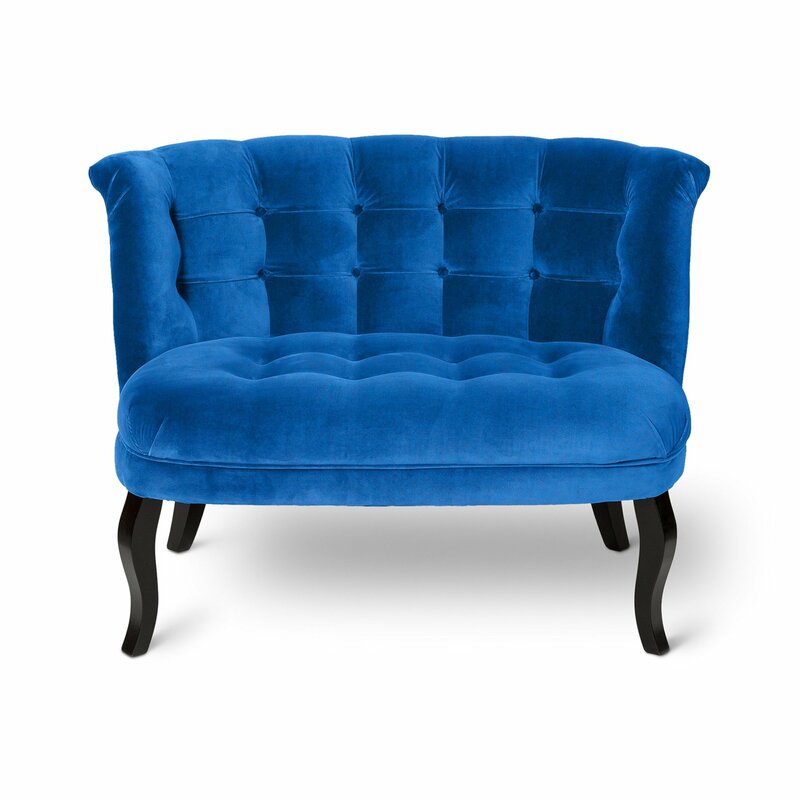 Not only are they versatile to place in any room they are also to easy to blend with existing furniture. 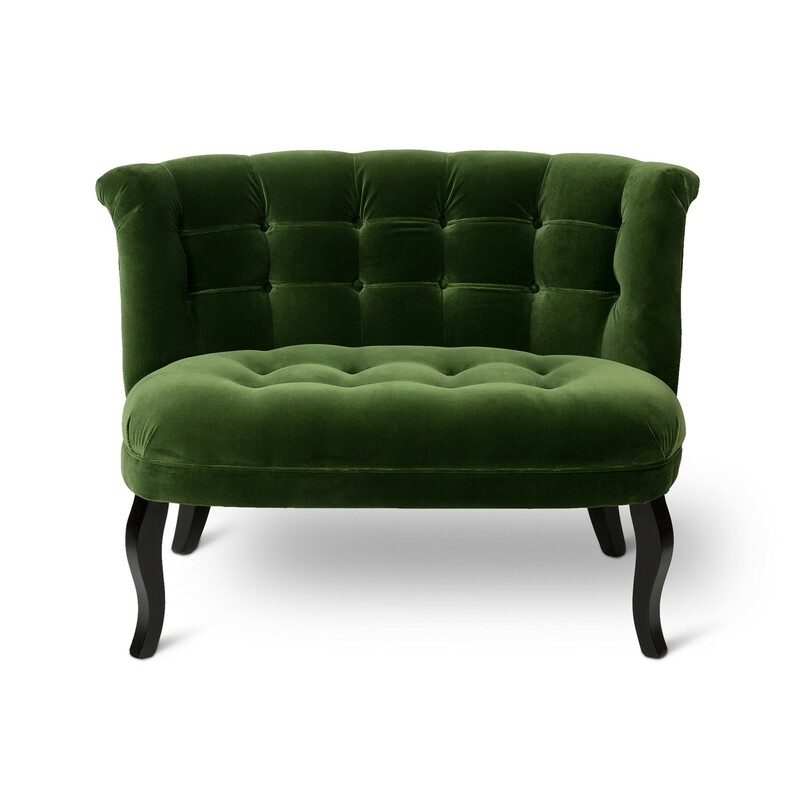 The art to clever home furnishing is to coordinate rather than match. 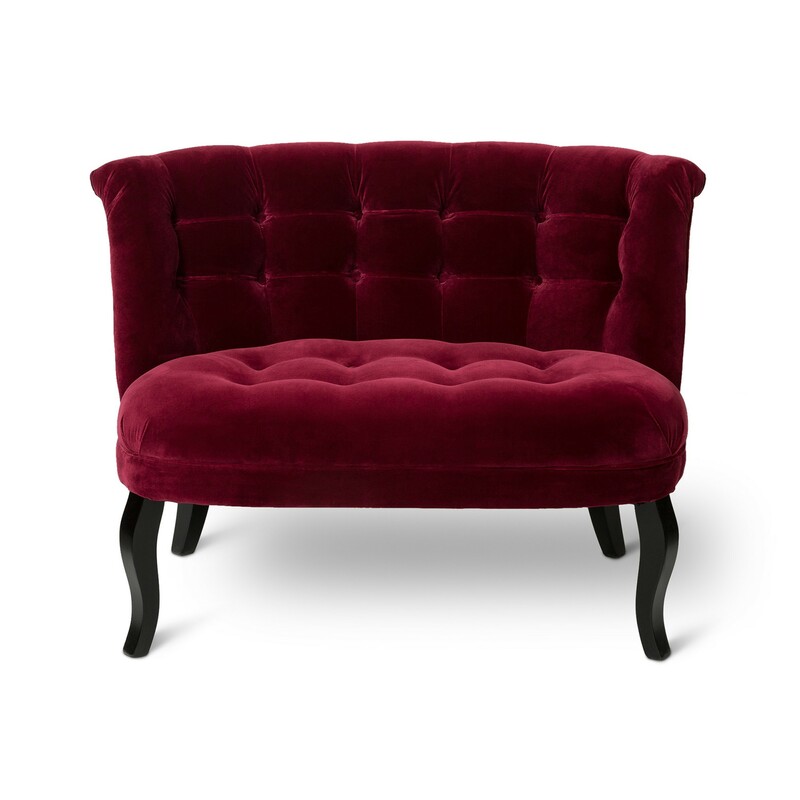 Your new 2 seater love seat will soon become the focal point of any room in the house. 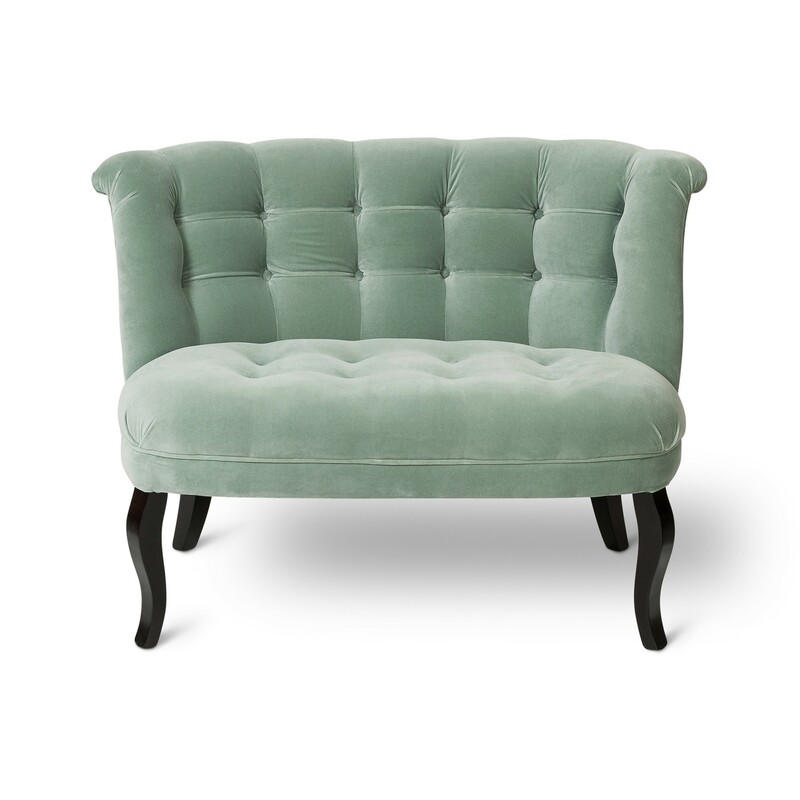 Best of all a loveseat can give the illusion of space in small rooms like a bedroom, study or conservatory. In addition apartment studio homes or narrowly shaped rooms require comfortable seating but on a smaller scale. 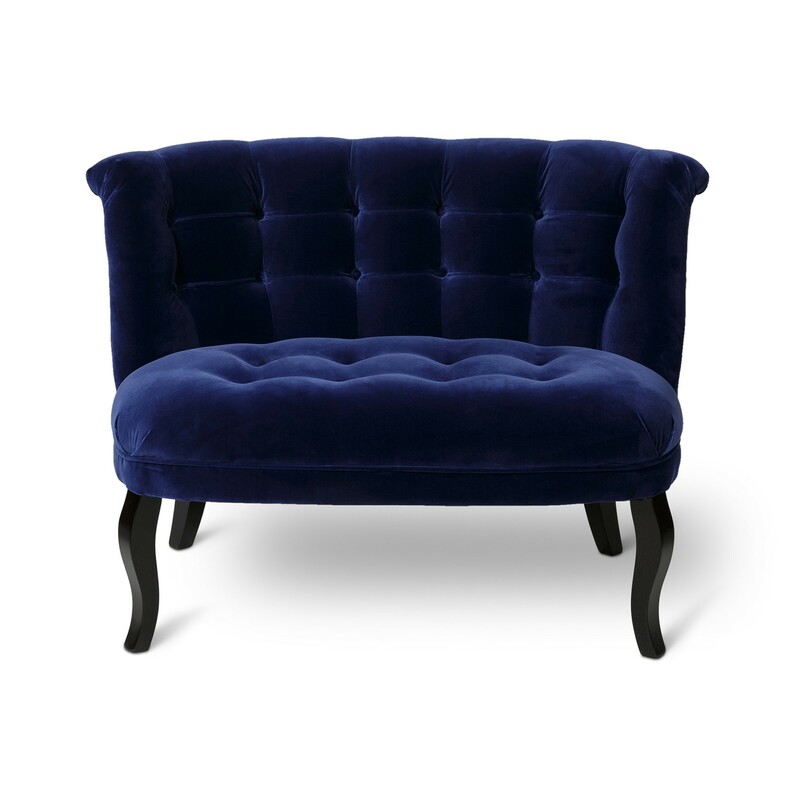 A loveseat offers more flexibility over large sofas and settees as they’re repositioned far more easily. Fortunately today manufacturers are making love seats, snuggler chairs, small sofas, sofa beds and extra wide chairs to accommodate all room sizes. 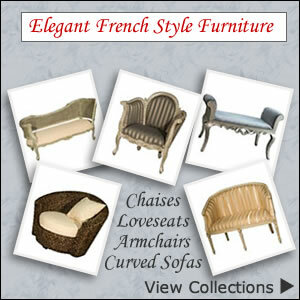 Furniture shops have all colours and styles of 2 seaters some wider than others. 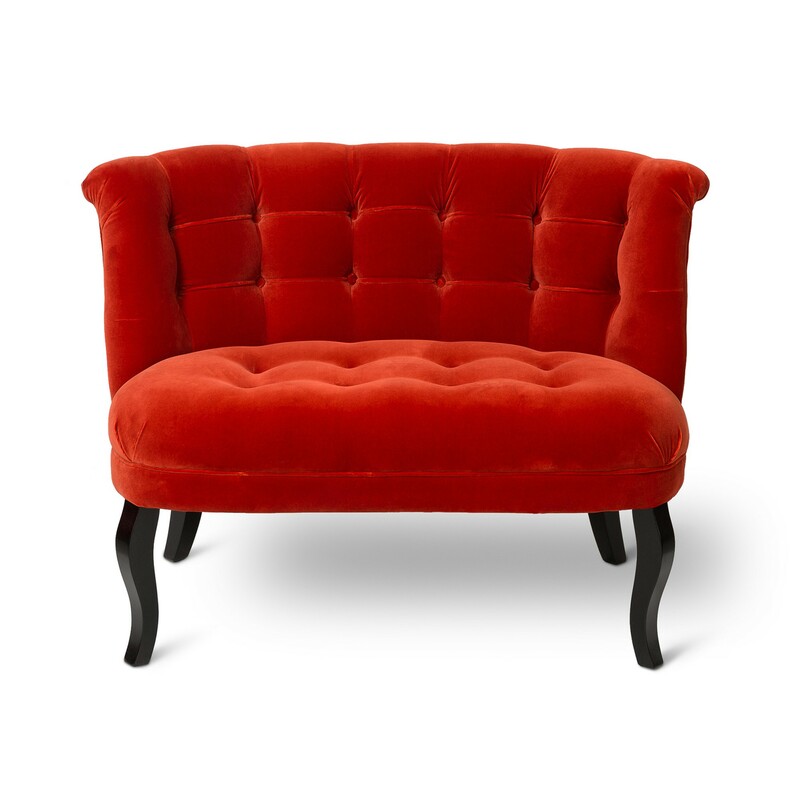 You can usually seat two snugly in a traditional loveseat but some are roomier than others. 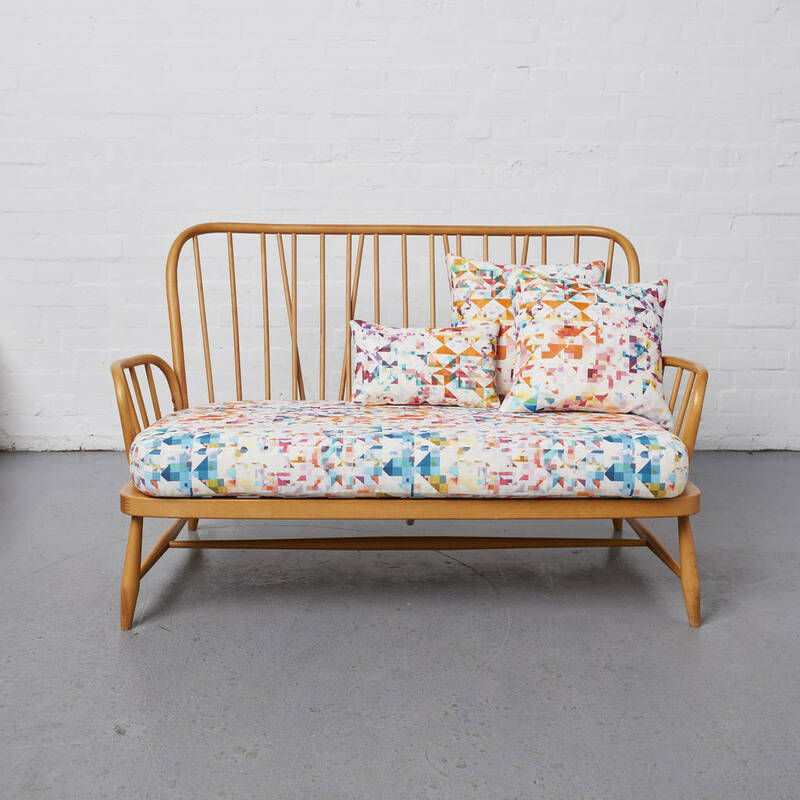 The numerous choices of fabric colours and texture can be quite daunting but leading stores like Marks and Spencer and John Lewis offer an upholstery swatch service. This free online service will help you decide on the right sofa or chair.